As the daycare year approaches an end, parents need to have a thorough understanding of how their child behaved and gain insight into what challenges may need to be addressed. There are seven simple questions to ask which can give you the necessary insight to your child’s progress and development. How has my child adjusted to daycare? 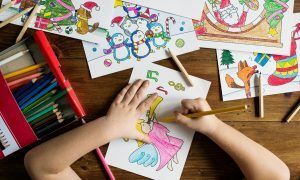 – This question should be deliberately broad to determine how the child has adjusted not only to the supervision but to the other children in daycare. You want to know about behavioral issues with providers as well as interactions with other children including how well your child shares, what they do when frustrated or angry and generally how well they have adapted to being away from home. Have you identified any problems I should be aware of? – You want to determine if the child has any specific issues. You want to know about any hearing or vision problems, issues with motor skills (often characterized by clumsiness or falling frequently) and even issues with eating meals. How does my child respond when you offer guidance? – It is important to know how the child responds to directions given. You want to know if they are following instructions including cleaning up toys, napping or preparing for a meal. These will provide you insight into the child’s willingness and ability to follow directions. How does my child interact with other children? – You want to ensure that your child is not allowing themselves to be bullied nor are they bullying other children. You want to further determine that a child is not secluding themselves from others and they are engaging in group activities with the other children in the classroom. What has been my child’s experience making friends? – If a child is happily playing with numerous children in the daycare environment the chances are they are developing strong social skills. If they are focusing on only one or two other children, they may need help with better social skills. What have you observed about my child’s learning style? 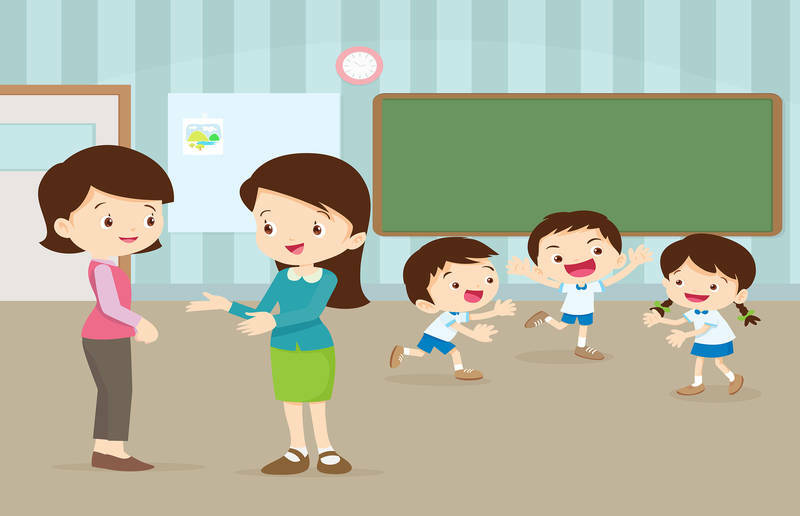 – Parents and teachers should work together and this is easier if you understand how your child learns. Some children are visual learners while others are more verbal learners. Understanding this dynamic will help you not only with future daycare but also as your child enters kindergarten classes. What are my child’s strengths and weaknesses? – This deliberately broad question should give you insight into whether a child is good at sharing, good about understanding what other children may be feeling, etc. This type of question allows a parent to focus on what they may be able to do at home to help their child prepare for the upcoming school year whether they will spend another year in daycare or they are prepared to go to school. These questions are meant to be a starting point and may lead you to ask follow-up questions when issues specific to your child are identified. When you take the time to learn all you can from your daycare provider, you should have better insights into what areas your child may need reinforcement in at home and what you can do to encourage them to be a more well-rounded person.